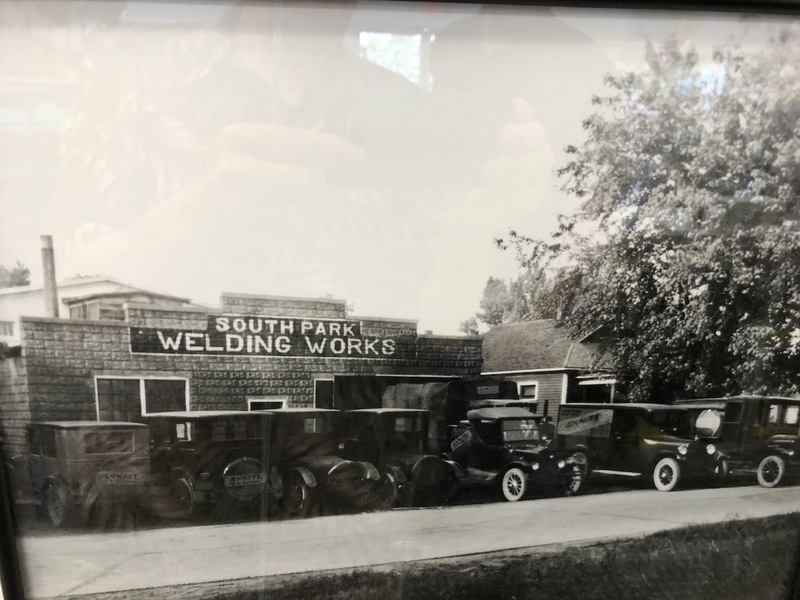 I picked up some welding supplies today at South Park Welding and seen these photos on the wall. I would love to have a shop like that! 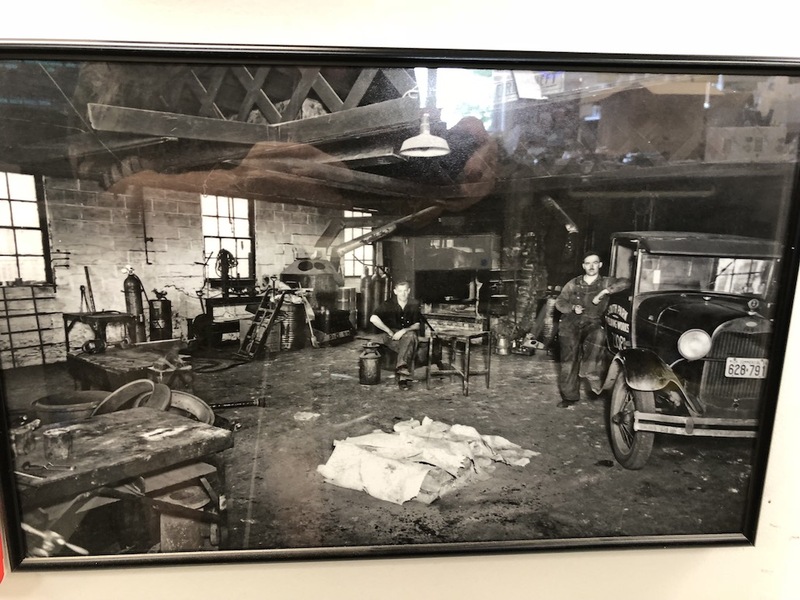 If that is the place i think it is/was before a fire? If so they even supply tanks to some in central Mi.Many years ago after being told of them as a suplier of carbide i called.The man asked why i needed it and when i told him of light use at the OCF he said he would not sell me any but to bring a container. I think it was 100 miles each way and i thanked him and bought some welding rod. Bud in Wheeler,Mi.